Best Rate Referrals is an award-winning consumer finance marketing firm that is an industry leader in generating high-quality leads and driving inbound calls to lenders. Best Rate Referrals has a long history of connecting high-intent consumers with a diverse network of lenders for a variety of financing products. 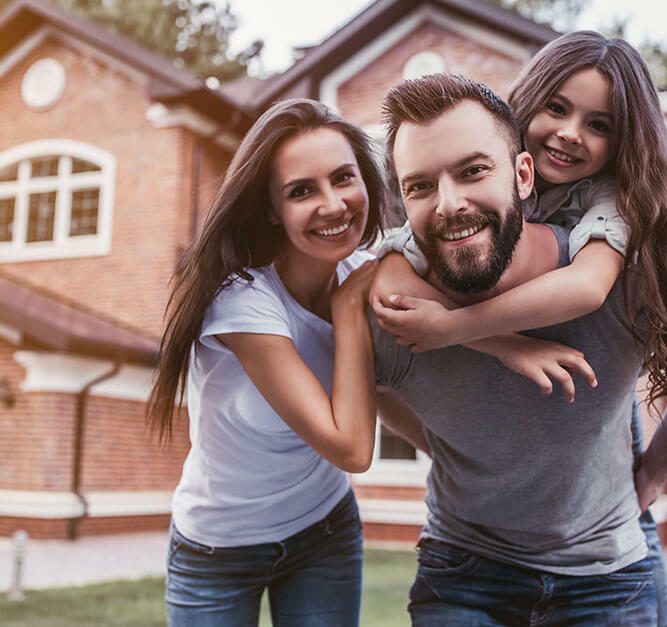 The company’s flagship mortgage website, MortgageAdvisor.com, is a one-stop mortgage financing shop that matches consumers with mortgage lenders and also provides an array of online tools and information to education potential borrowers on achieving their financing goals. For personal loan financing, LoanAdvisor.com is the proprietary online marketplace designed to provide consumers with simple and fast personal loan quotes from lenders for free. Best Rate Referrals is the consumer finance division of Digital Media Solutions, LLC (DMS), an industry leader in the world of customer acquisition and retention that helps clients maximize their digital marketing to beat the competition and accelerate growth. © Digital Media Solutions, LLC. All Rights Reserved. Digital Media Solutions and its logos are trademarks or registered trademarks of Digital Media Solutions, LLC. All other company and product names referenced herein are the property of their respective owners.